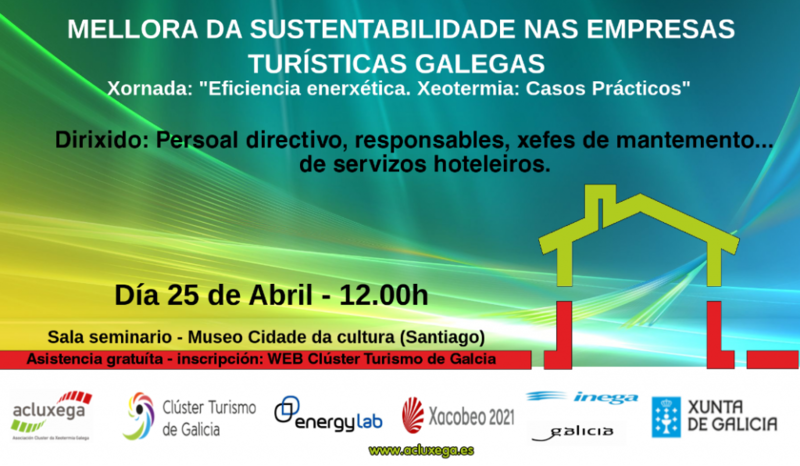 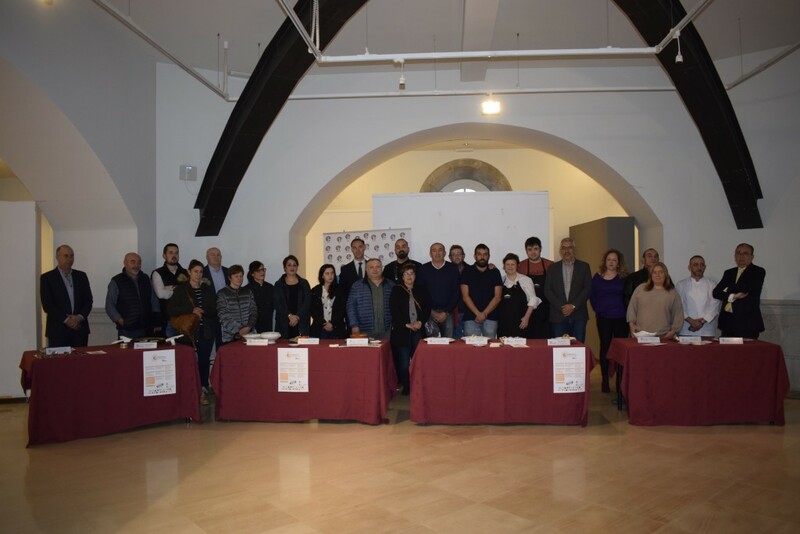 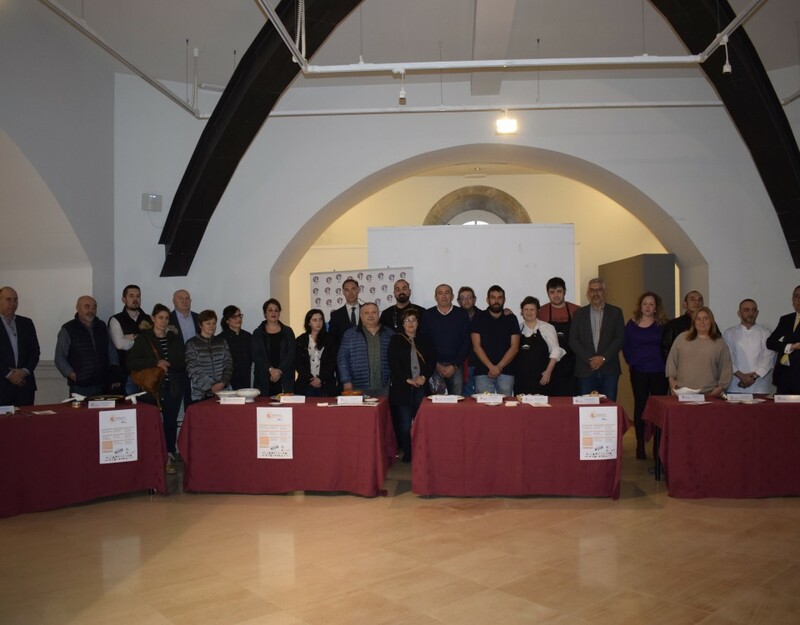 During the celebration of the first technical conference of public nature of the Estratexia Turismo Galicia 2020 web space specifically created will also be presented to be publishing all documents that are generated during the process of gestation proeycto, which will be hosted in the url http://estratexia.clusterturismogalicia.com/. 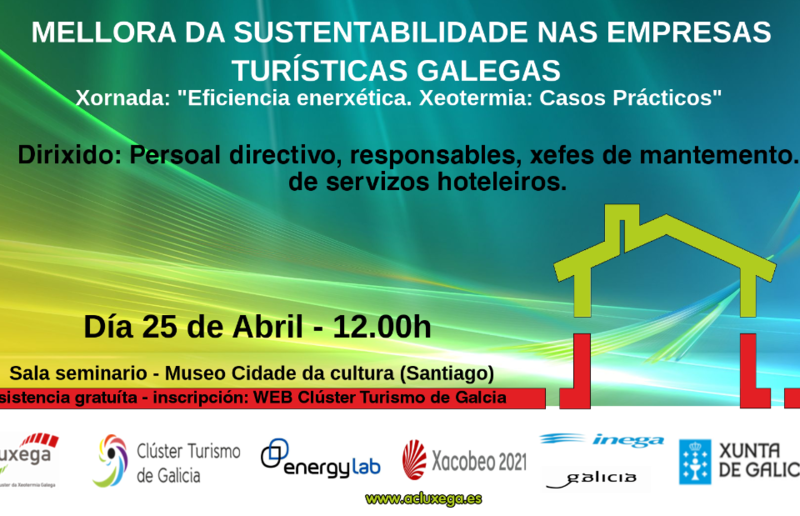 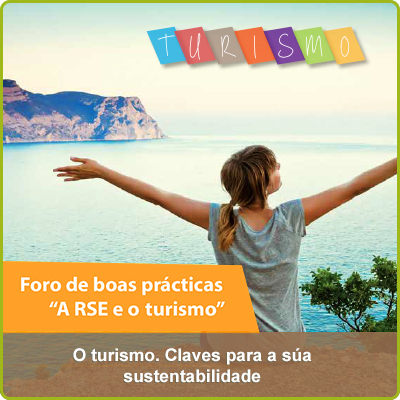 A space that is open to the public, to collect the contributions of everyone who believes may work with your vision or proposals for the establishment of objectives and planning of Galician tourism sector until 2020. 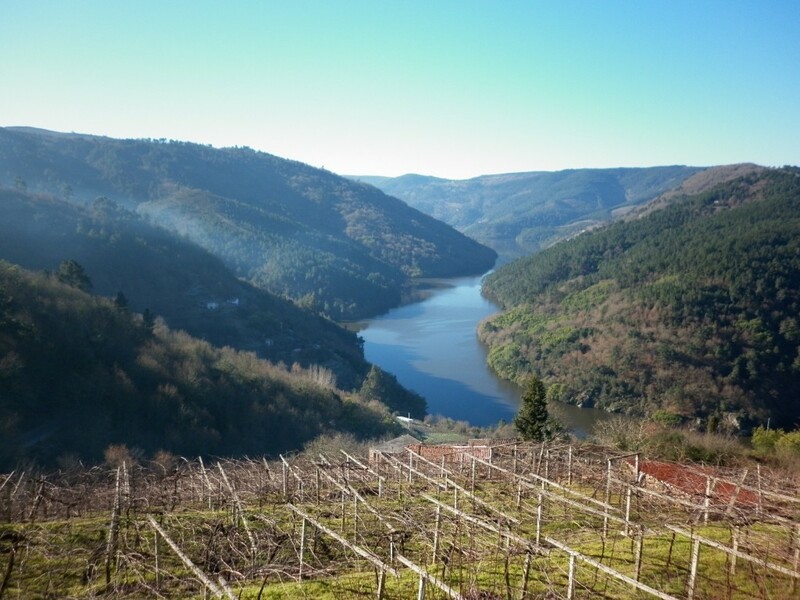 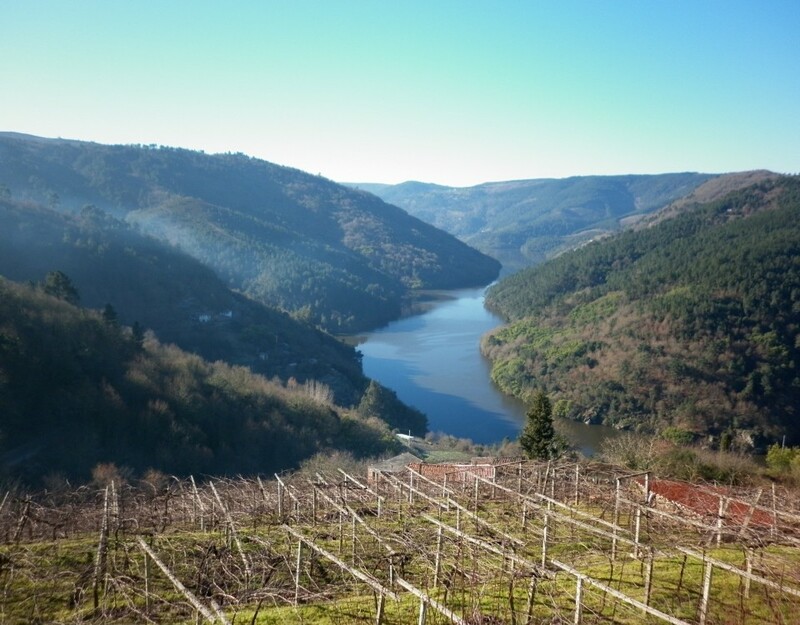 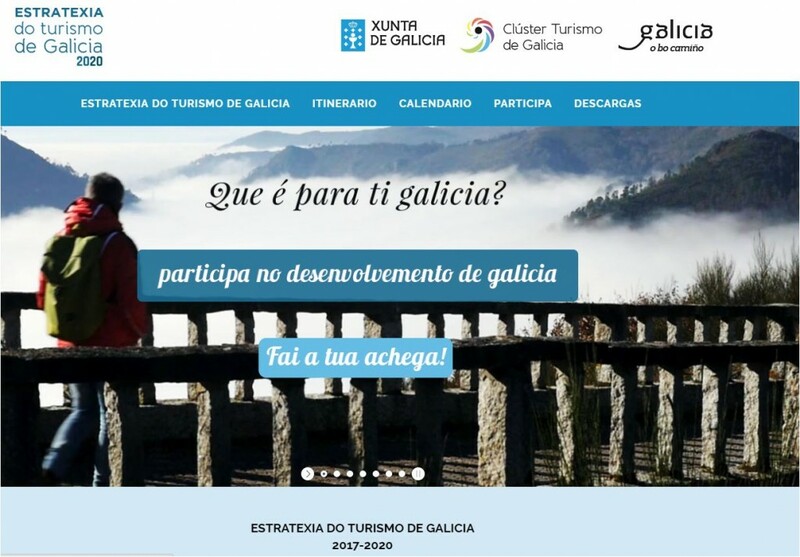 In this regard, the Tourism Cluster of Galicia also enable starting Friday a survey to collect more orderly way all the contributions of citizens can make to this agenda so that the creation process is as open, transparent and participatory possible not only between government and the private sector, continuing with the fundamental premise of public-private cooperation that guided the actions of the CTG, if not also facing citizenship, which may well be involved in the future one of the key sector of the Galician economy then, finally, after all, tourism us all.